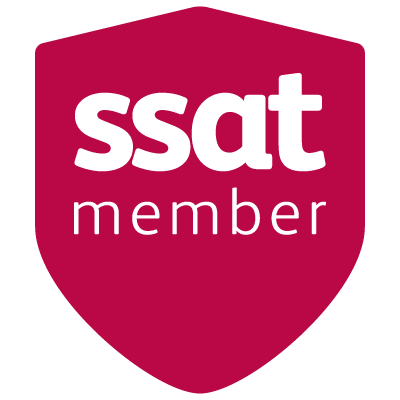 The Sussex Learning Trust is responsible for the successful management and development of Warden Park (an academy for young people aged from 11-16 in Cuckfield, West Sussex) and Warden Park Primary Academy (an academy for young people aged 4-11 in Haywards Heath, West Sussex). Both academies operate as independent schools maintained by government funding. Parents do not pay fees. Click here to find out more about our Trustees. Warden Park is a very popular secondary school with a strong academic and sporting pedigree. Students enjoy a very broad curriculum that meets their wide-ranging individual enthusiasms and needs, including: separate sciences; dance; drama; music; history; geography; a wide range of technology options; Latin, classical civilisation; philosophy and at least one compulsory modern foreign language. 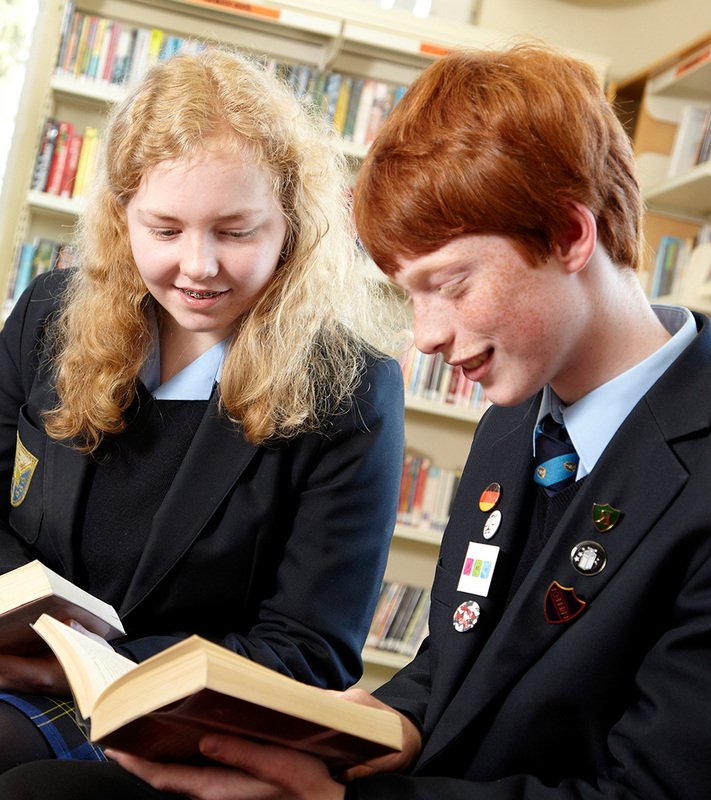 We encourage all students to qualify for the new English Baccalaureate. As a Leading Edgeschool, Warden Park also offers all students a wide range of enrichment opportunities including: community service, critical thinking and entrepreneurship. Gifted and Talented students achieve particularly well at Warden Park, and the academy also has a reputation for supporting young people with special educational needs. Heyworth Primary School reopened in January 2012 as the Warden Park Primary Academy, sponsored by Warden Park Academy Trust. The primary academy is judged by OFSTED (June 2015) as being “good”. behaviour, the quality of care, guidance and support, the curriculum and the school’s leadership and management. 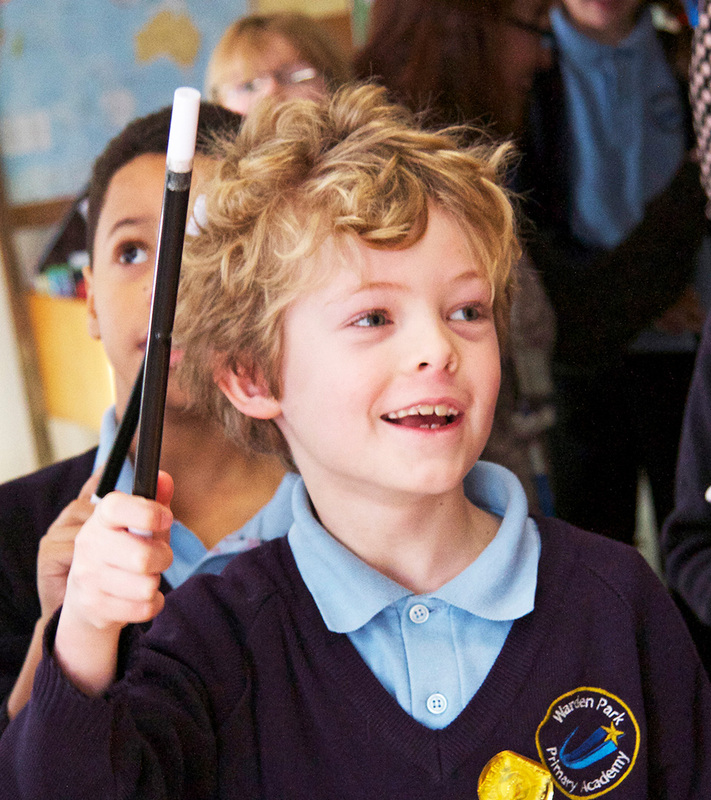 The school is a happy and safe place, where children are able to realise their full potential and learn from an exciting and challenging curriculum. Thanks to powerful leadership and the efforts of a strong and dedicated staff team the school is on a clear upward trend of further improvement. 2011: Warden Park Academy Trust was formed when the successful school of the same name in Cuckfield became one of the first schools in the country to convert to Academy status. January 2012: Heyworth Primary School in Haywards Heath became a constituent part of the Trust and changed its name to the Warden Park Primary Academy. October 2013: The Primary advanced from ‘special measures’ to the threshold of ‘good’ in their Ofsted Inspection. This transformation has been remarkable and testament to outstanding leadership and the benefits of being in a multiacademy Trust. Meanwhile the Secondary Academy has gone from strength to strength and is working towards an ‘outstanding’ accreditation in 2015-6. The relationship between Primary and Secondary is outstanding providing excellent pedagogical and Professional Development links and opportunities for teachers. Students and pupils mix readily in shared learning projects with very desirable outcomes. The relationship can be defined as one of mutuality. 2014: Jonathan Morris joined as Chief Executive Officer bringing local expertise and a successful track record as a Headteacher. The Trust has a common set of policies and is governed by a single group of Directors. In order that staff can concentrate on the important task of promoting excellent teaching and learning, the Trust is responsible for all the non-educational functions in both schools such as premises development, finance and catering. While we are still at the start of what has already been an interesting and invigorating journey, we are confident that our students will thrive and embody our maxim “The Best from All”.